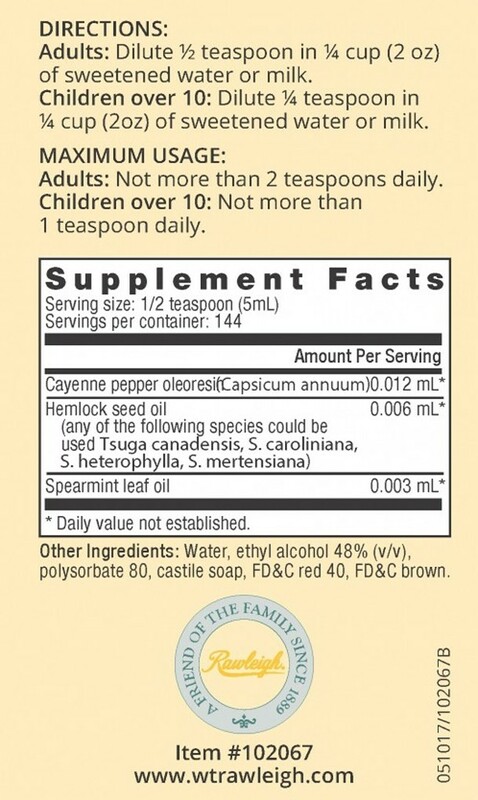 How to use: use:Adults: Dilute 1/2 teaspoon in 1/4 cup (2 oz) of sweetened water or milk. Children over 10: Dilute 1/4 teaspoon in 1/4 cup (2 oz) of sweetened water or milk. product is not intended to diagnose, treat, cure or prevent any disease. 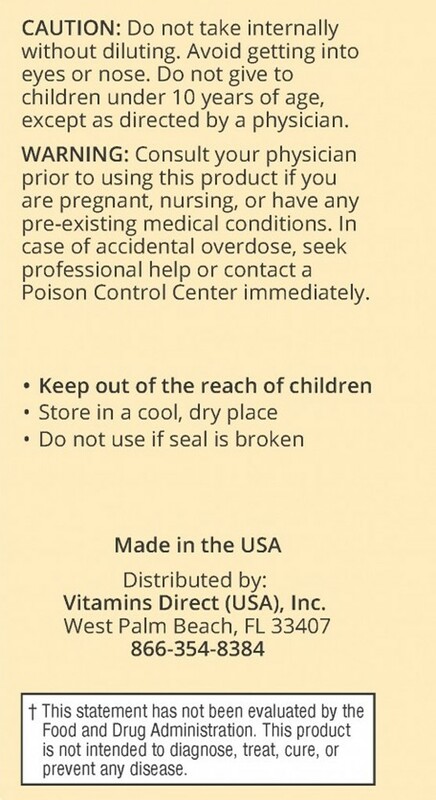 It is recommended that a physician be consulted before taking any supplements. Results not typical and may vary. 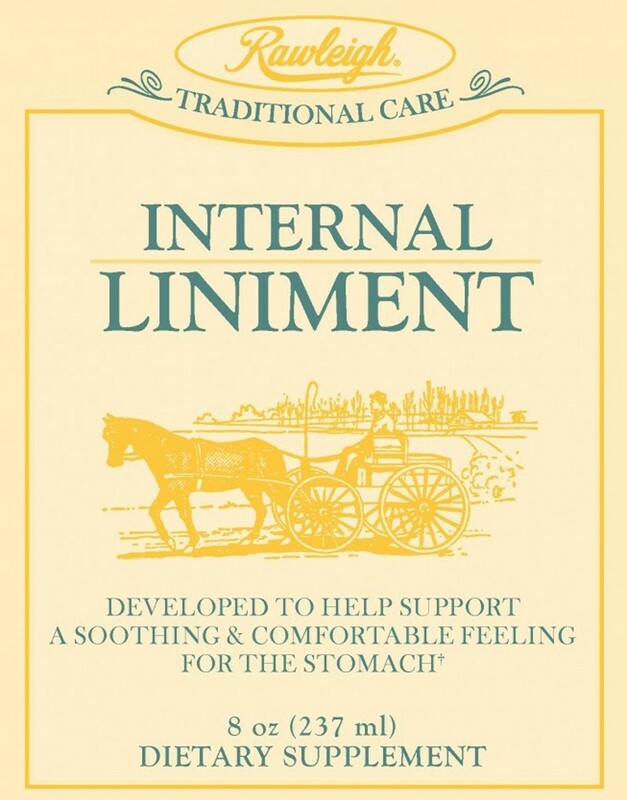 Q: Is it recommended to use Internal Liniment during pregnancy or while breastfeeding? 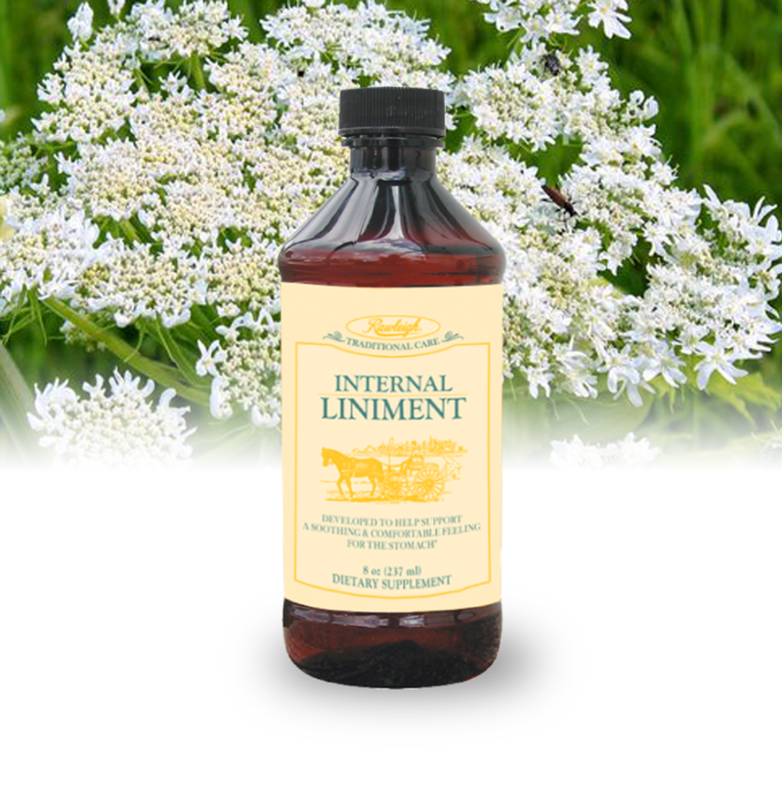 Q: Is Internal Liniment safe for children and teenagers?